The first session of the Fall Term of the 2013 GsD is wrapping up with today’s post. Organizational consultant Joseph Michelli’s latest book Leading the Starbucks Way has been the primary resource for this session. In order to help you evaluate mastery of the material as well as apply independent thinking skills to your own setting, here are a few summary thoughts based on the five principles above. When frontline team members are passionate about your Guest Experience, they build interest and excitement on the part of your Guests. Evaluate every strategy to ensure that it aligns with your core values, reinforces your purpose, and stimulates continued progress toward your aspirations. Well-designed experiences involve a willingness to see the environment and process from your Guests’ perspective. If your Guests view your organization as being competent and having integrity, you have created the environment for trust. Trust is a gateway emotion on a journey to greater levels of emotional engagement. Listening is not a passive pursuit; listening is synonymous with connecting discovering, understanding, empathizing, and responding. Good leaders provide uplifting moments for those who uplift Guests. One of the most powerful opportunities for building a relationship occurs after your Guests’ visit, with your team members offering a warm farewell, and inviting Guests into future opportunities to connect. Observe your Guests, then adopt, adapt, and extrapolate new ideas that will connect both locally and globally. Technology should support the mission, not the reverse. Complacency and inertia are challenges to innovation for your organization. There is typically a strong interdependence among a organization’s performance, its values, and the impact it has on the communities it serves. Passionate team members have a magnetically positive impact when it comes to turning Guests into attenders and future team members. It is important to remember that, at its heart, Starbucks is in the people business serving coffee. Place, Process, and Product are all important, but the foundation and core of Starbucks success is its People. Can your team members say the same thing? 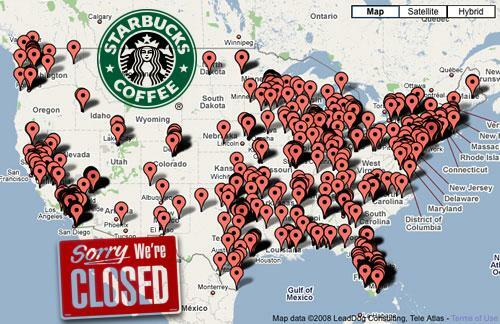 In late 2007, Starbucks was not doing well, and the future looked bleak. To address the emerging problems, former CEO Howard Schultz, who had stepped aside almost eight years earlier to become chairman of the board, did something unexpected: he returned as CEO to oversee day-to-day operations. 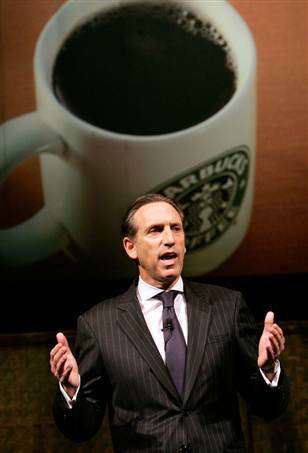 Schultz came back to Starbucks with a passion and a plan, and over the next two years, Starbucks returned to sustainable, profitable growth. As the years passed, enthusiasm morphed into a sense of entitlement, at least from my perspective. Confidence became arrogance and, at some point, confusion as some of our people stepped back and began to scratch their heads, wondering what Starbucks stood for. 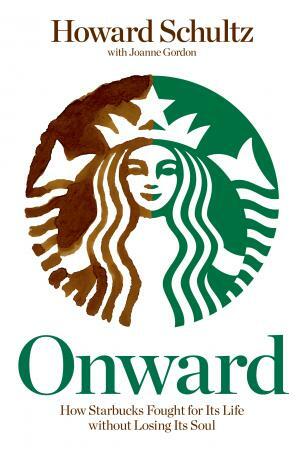 A key element in the success of the Starbucks transformation results from an alignment between leaders who are charged with driving change and those who are responsible for ensuring consistent operations. Ultimate success in driving innovation hinges on the alignment of those who foster change and those who maintain stability. What are the strengths of your organization that have been most instrumental to the success you have achieved? How might those success drivers inadvertently become traps that could constrain future growth? How aligned are the “operators” and the “innovators” in your organization? Would you say that both groups share an “operational innovation” mindset? Leaders must honor the past but not be trapped in it. I’m writing this post sitting in an airport, waiting on my flight. I drove to the airport from my client’s location, navigating via my smart phone. Along the way, I was updated by the airline with a flight time change. Arriving at the airport, I checked in with a boarding pass on my phone. Waiting for the flight, I checked email, websites, and participated in a conference call – all on my mobile phone. Mobile technology has changed the world, and that includes ChurchWorld. 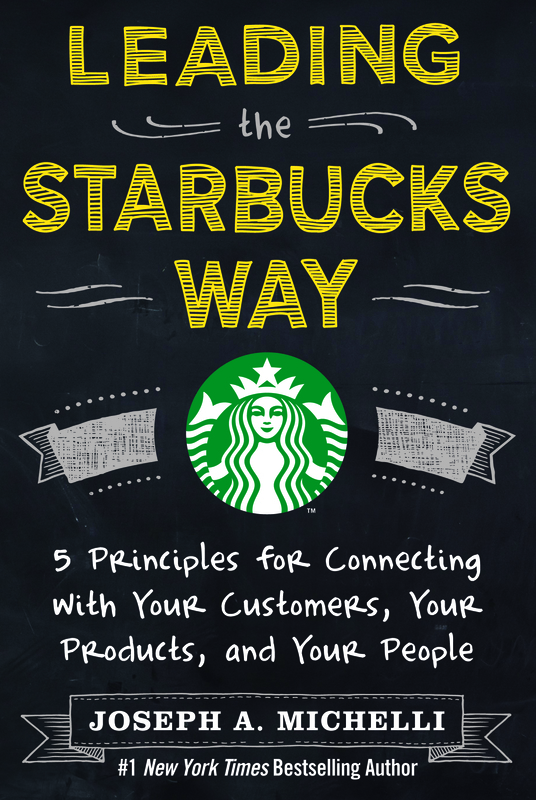 This principle looks at how Starbucks strengthens the relationships formed in Starbucks stores and extends them into the home, office, and supermarket experiences of customers. 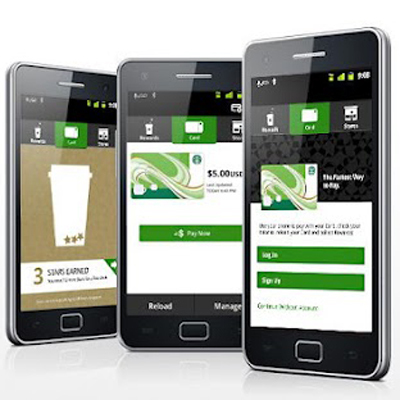 It also examines how Starbucks leaders leverage technology to integrate a multichannel relationship with their customer base. How would you assess your success in forging a digital connection of trust and relevance? Do you have a multi-pronged and integrated strategy concerning digital and mobile solutions? 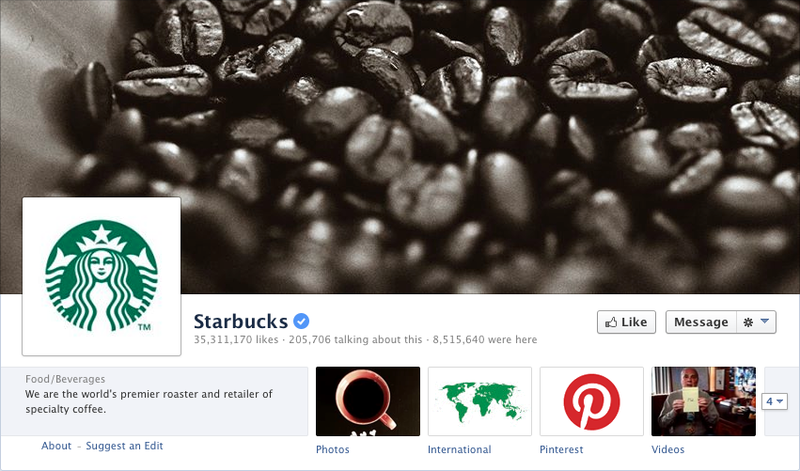 Two key elements in the Starbucks social media strategy are authenticity and interesting content. Starbucks is committed to making friends, not offers. They feel that Twitter and Facebook are about connecting – there are more appropriate settings for selling and closing. How strategic are your decisions concerning the social media platforms through which your brand will engage? Have you dedicated resources to commit time to thinking about the platform that fits your organization and guest and member interfaces? Twitter and Facebook approaches should focus on consistent but not overwhelming levels of communication, delivered for the purpose of connecting. No matter the size of the organization, its leaders should designate someone to be in charge of social media strategy. Technology is powerful when you view it as a way to enhance the human connection rather than seeing it as inevitably leading to impersonalization. There is an ongoing debate among cultural anthropologists between the two conflicting perspectives of universalism and cultural relativism. Universalism suggests that the underlying similarities among all people are greater than their cultural differences, while cultural relativism asserts that cultural differences have a profound effect on people, making it difficult for “outsiders” to fully understand the relevant context of behavior. As a church leader, you may not consider yourself a cultural anthropologist, but go back and read that last phrase and you will probably change your mind. To put it a different way, how easy is it for “outsiders” to become connected to your organization? The goal of leadership is to create the right environment for human connections to occur and to help staff members manage the inevitable issues that surface. Are you paying attention to your Guests’ needs to be seen and heard? Would you go so far as to say your Guests feel understood and known? Do your team members say thank you, offer a fond farewell, and invite guests into future opportunities to connect? When it comes to seeing, hearing, and knowing your Guests, what are the strengths and opportunities for your organization? Are you connecting with each Guest verbally and nonverbally upon first contact? Do you go from listening to Guests to Guest knowledge on which you can act? Your community has all kinds of specific challenges. Do you know what they are? Understanding your local predicament is about having an intimate grasp of the soil where God has called you to minister. It’s about walking firsthand your contours of locality. Starbucks leadership has deployed a series of key approaches and adjustments to maximize the local relevance of products, services, and physical environment. They include decentralization and revitalization of their corporate structure, developing relationships with local allies, and understanding the physical properties of history of the community they serve. Are you seeking to provide the same thing to everyone, or do you understand the needs of unique needs of different people? How far can and do you go to achieve local relevance? Have you completed a “sense of place” in your new markets such that you can blend your brand with local needs? Leaders understand that maximized choice is essential to today’s consumer, but with choice comes a responsibility to ensure that you can execute the new product offerings at a level commensurate with your existing levels of excellence. What are the product rituals and daily use patterns of prospective customers in new markets? How are you positioning your product (define or give examples) to capture customers in the context of their lifestyles? What are you doing to stay alive and thrive in new opportunities? Starbucks leaders actively seek local relevance and adjust their product and service offerings accordingly. When leaders find the right business partners and make conscious and concerted efforts to give customers what they love, their business achieve lasting connections and maximal success. What are the unique needs and opportunities where God has placed your church? The benefits of this type of listening fuel the entrepreneurial and adaptive spirit of a brand that could have easily lost its nimbleness as a result of its growth and scale. According to organizational consultant Joseph Michelli, many leaders are either too busy to listen or are more interested in speaking. As a result, listening intently, regularly, and respectfully to team members separates the great leader from the good one. In the Starbucks organization, listening takes many forms. While leaders listen informally at an individual or team level, Starbucks also has a formalized department that consistently listens for the needs and engagement level of partners. Our team conducts surveys, focus groups, and continuously takes a pulse on our partner population. Within that department, the most important thing I do on a daily basis is listen to our partners. The second most important thing I do is continue to touch base with our partners and adjust, because with the way technology is advancing, the things that are hot, interesting, and engaging with our partners today is going to be completely different 18 months from now. I travel across my region regularly and conduct listen tours and roundtable meetings. These are informal meetings where we spend about 90 minutes paying attention to the thoughts, needs, and ideas of those we serve. While listening is important, taking swift action to elevate experiences is essential. These tours are an ongoing process of connection and discovery, not an event. In many ways, when leaders demonstrate formal and informal listening, they not only engage employees but also gain access to information that helps them stay relevant to the needs and observations of their team members. Do you practice regular, scheduled “listening tours” with your front-line team members? What are your systematic approaches to other types of leadership listening? Are you really listening to your teams? What are you hearing? Most importantly, what are you doing?